Our Annual Hallowe’en Sponsored Walk will take place this Friday, 26th October starting at 10.00 am, weather permitting. Parents are very welcome to walk along with us. P4-P7 starting at the school, will walk through the village, passing the Football Club, the Golf Club and back into the village by Belmont. P1-P3 will take a shorter route walking as far as the Football Club before turning back to school. Nursery Class will have their own Walk within the school grounds when the other classes have left. Parents who have participated in the walk may take their children home on return to school. We ask everyone to wait until after the Hallowe’en break to return Sponsor Money. We thank you in advance for your contributions to this vital fund raising. Money raised goes towards the cost of buses for school trips/sports fixtures etc. as well as much needed resources. 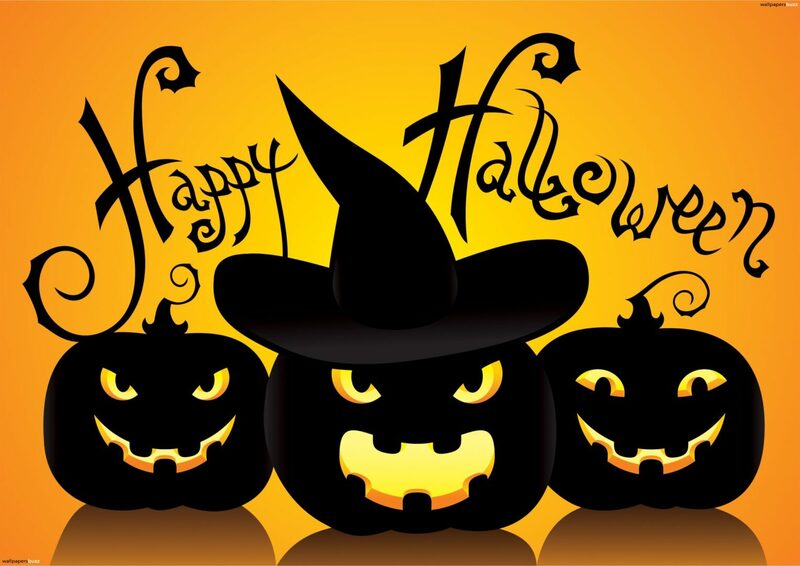 School will close for the Hallowe’en Break on Friday, at the normal closure times: 2:00 pm for P1-P3 and 3:10 pm for P1-P4.